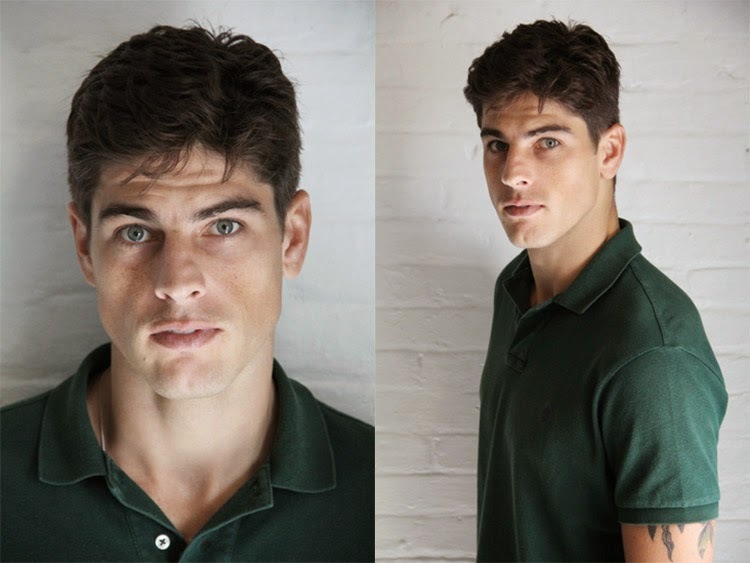 These are the new polaroids of Brazilian top model Evandro Soldati from his agency: Ford Models./ Photography by PRODn. A new male model is signed with my favorite Brazilian modeling agency KeeMOD, his name is Filipe Mello. Welcome and good luck for ur career! 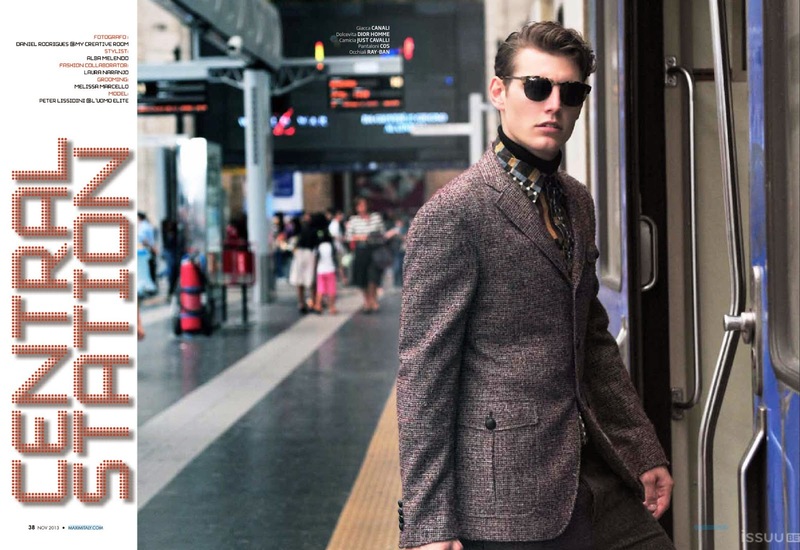 Male model Peter Lissidini (L'Uomo Elite) is captured by talented photographer Daniel Rodrigues and styled by Alba Melendo for a new editorial story entitled "Central Station" in italian magazine Maxim./ Fashion editor: Lucio Colapietro. 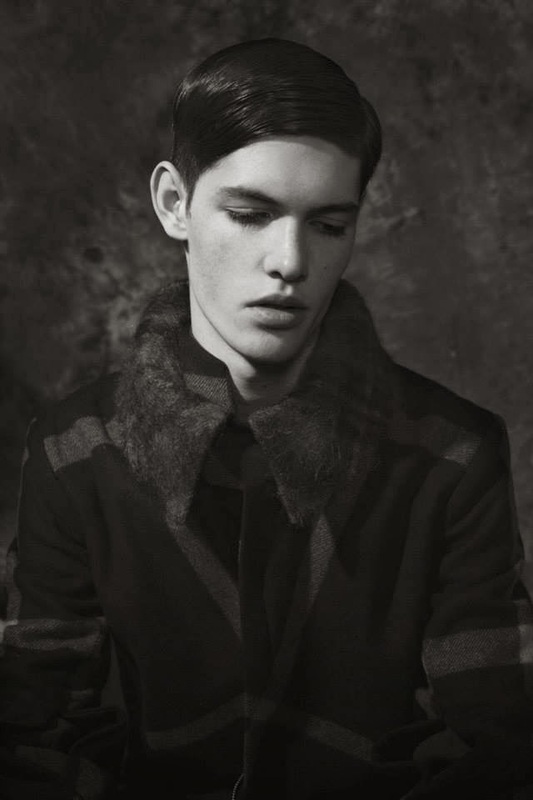 Grooming: Melissa Marcello.